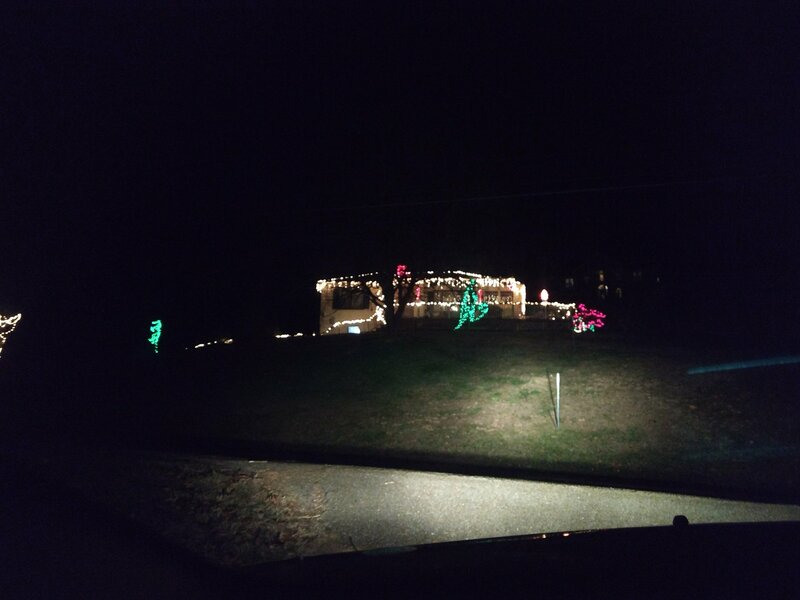 Driving around, looking at Christmas lights makes me so happy. It takes me back to doing the same when we were growing up and I love it. Do you have any traditions like looking at the lights?